BROCKTON – A documentary filmmaker from Brockton is now tackling the controversial subject of police relations with black men in America. 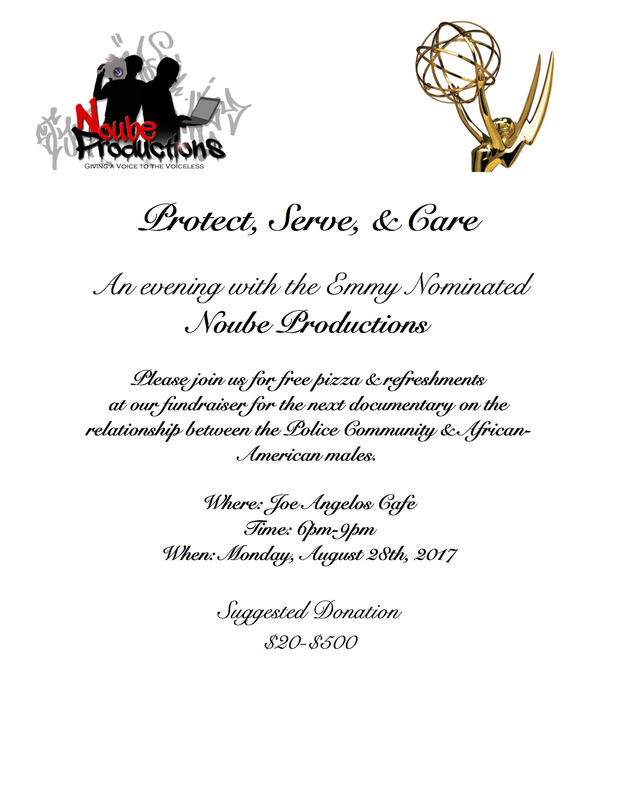 Noube Rateau, 28, is co-directing a film that’s working under the title “Protect, Serve and Care,” which seeks to explore the “complex relationship between law enforcement and the African-American community,” with interviews from both sides of the divide between police and people of color. Rateau is making the film with co-director William Medero, of Brockton, who also partnered with him to make their 2015 documentary, “Out of Bounds,” which was about the struggle of athletes in the inner-city. “Out of Bounds” featured interviews with sports opinion makers including Stephen A. Smith and Jackie MacMullan.